This is pretty tight! Especially the dancing. 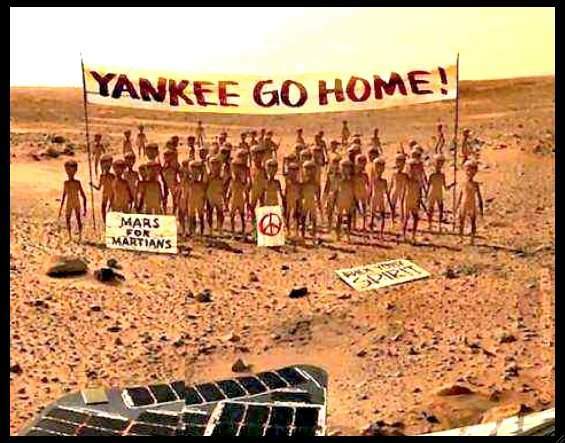 These Mars residents say that if they can’t get a high-quality feed of Radio InfoWeb, they want nothing more to do with humans.